Progressio was established in 2006 and provides outsourcing services in areas such as accounting, payroll, financial controlling and management reporting. We also deliver a comprehensive supervision of financial and accounting departments by playing the role of external director. Our core services are supported by widely understood business consulting. We can do it with the knowledge and the experience gained in large companies, including companies with foreign capital and companies listed on stock exchanges. We acquired our competences while working in managerial positions and performing functions in statutory bodies of various companies. The composition of our staff consists of persons who had exercised such functions as finance director, general manager, chief accountant, financial controller, financial analyst or treasury manager. As project team members we had an opportunity to gain experience outside the operational areas of finance such as production, sales, distribution and logistics. We worked in daughter companies of foreign corporations, but also in overseas headquarters and we were recipients of information generated by subordinated companies. Therefore, we know well the specificity of corporate actions, and we are able to provide support to entities with foreign troops in Poland and other countries. We support our clients by taking over selected financial functions usually fulfilled by the company’s internal departments in order to improve operational efficiency, quality, and optimization of operating expenses. We are a group of professionals whose aim is to support the development of customers. Check us out! The conciliator and negotiator. Because of the mild workarounds and resolute character she establishes and coordinates cooperation with customers. She uses her international experience and proficiency in foreign languages to cultivate good relations with foreign partners. Graduate of European Studies at University of Economics in Poznań and a student of Otto-Friedrich University in Bamberg. She completed postgraduate studies in Capital Investments and in Polish and International Accounting Standards. She has 15 years of professional experience gained in companies such as Exide Technologies – formerly Centra S.A. (financial controller, European financial analyst, head of cash management) and Solaris Bus & Coach S.A. (Process improvement manager, financial controller). 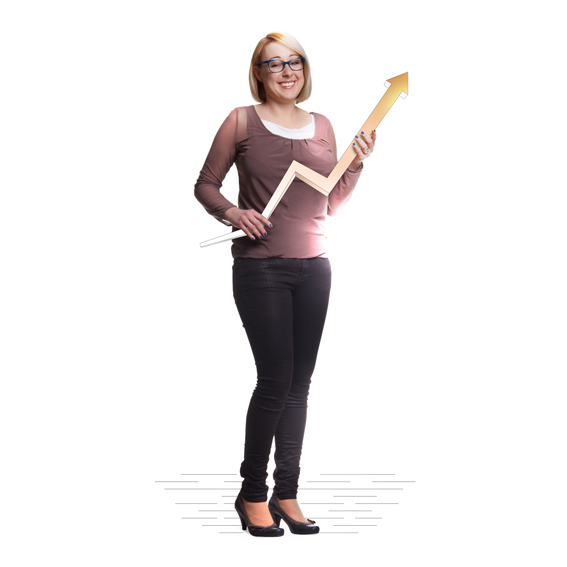 Since 2008 her knowledge and experience supports customers and employees of Progressio. She has a Certificate of the Minister of Finance entitling to provide bookkeeping services number 60785/2013. She loves music and warm summer climates, and her two children who, due to their young age, consume most of her free time. 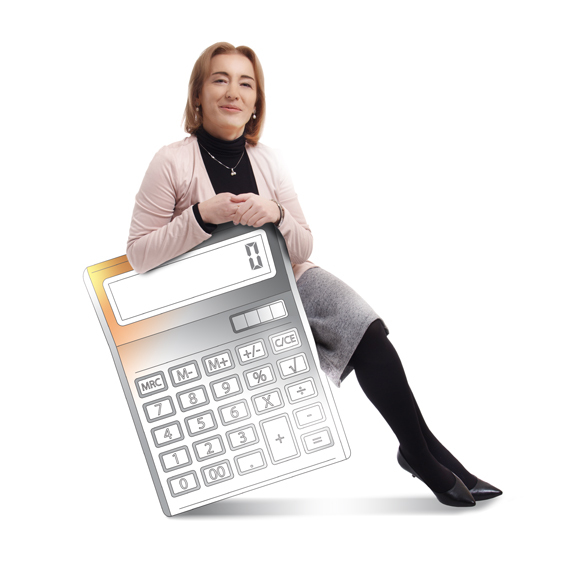 She manages the accounting team and ensures the proper accounting and tax settlements of our clients. Meticulous, compulsory and inquisitive, she do not leave any case without a resolution. Logically and with great intuition locates the correct interpretations of our challenging regulations. Peaceful Warrior, continues to serve us support and advice. She has been working in accounting for 18 years and joined our team five years ago. She has a Certificate of the Minister of Finance entitling to provide bookkeeping services number 62036/2013. Ambitious and reliable, graduate of Accounting and Finance at the Faculty of Management at the University of Economics in Poznan. 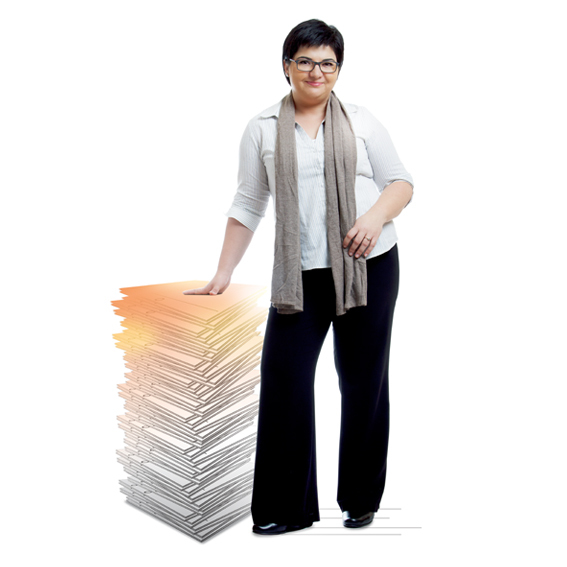 She has seven years of experience in bookkeeping of companies with various business profiles. Wishing to utilize the analytical talents she decided to expand her competencies and for over a year works excellently in the role of Financial Controller. She creates reports of results, supervises cash flow planning. She has a Certificate of the Minister of Finance entitling to provide bookkeeping services number 64944/2014. Privately, most notably playing the guitar mother of twins, she likes to delve into a book, and from time to time to relax with an interesting film. Patient, systematic and conscientious. She received a master’s degree in engineering from the Technical University of Poznan, but ten years ago discovered that the human resources and payroll are issues in which she wants to pursue. She held a series of specialized courses and training, and in 2011 she completed postgraduate studies in Human Resource Management at the University of Economics in Poznan. She has worked in companies such as PZU S.A., Allegro, Holicon Sp. z o.o., PBE ELBUD Poznań S.A. 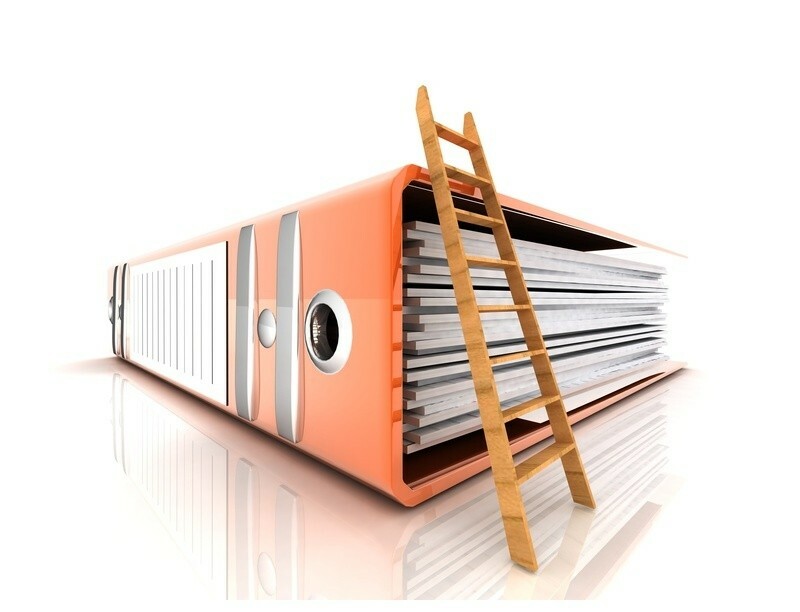 In Progressio she carries personal files, calculates payrolls and is our repository of knowledge in the field of labor law and social security issues. Consistent and effective, never gives up. 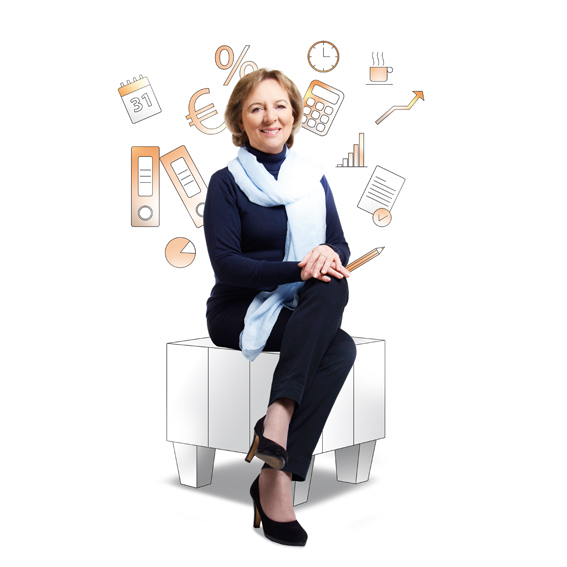 She has a sixth sense for management, as evidenced by successful companies, which she led and restructured. Co-owner of the company, a graduate of the Faculty of Philology at Adam Mickiewicz University in Poznan, her element has always been the business sector. For the love of finance, after receiving her master graduate, she continued her education in doctoral studies at Poznan University of Economics. She participated in numerous training and professional courses in Poland, Germany, Sweden and France. In 2010 she completed postgraduate studies in Polish and International Accounting Standards at Poznan University of Economics. She has over 25 years of experience in finance and accounting departments working as a manager, director, member of the board, president. Her career is associated with such companies as: Tarnowo Podgórne Community (Secretary of the Municipal Office); Coca-Cola West Poland Sp. z o.o. (Head of administration and controlling); Herlitz Sp. z o.o. (Controlling manager, Proxy); Exide Technologies – formerly Centra S.A. (CFO, CEO, Chairman of the Board and member of the supervisory boards of related companies), Arctic Paper S.A. (CFO, Member of the Board).